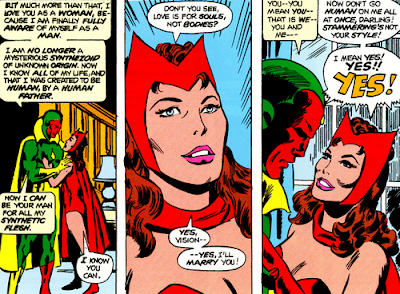 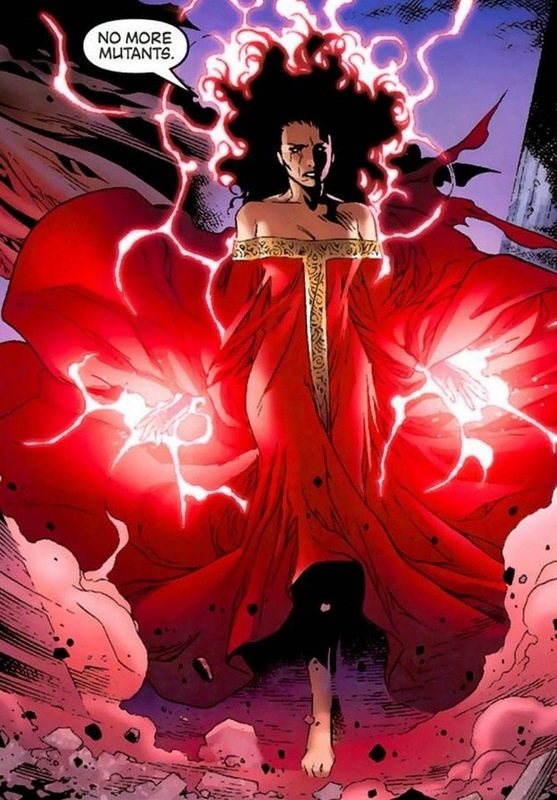 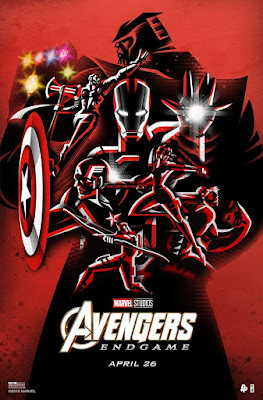 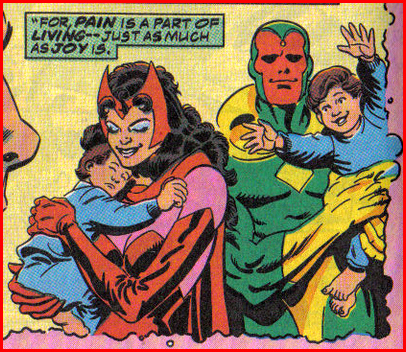 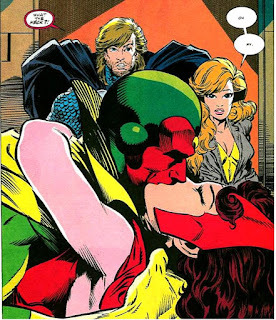 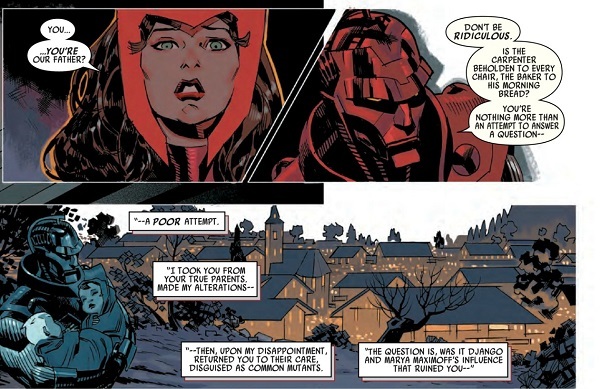 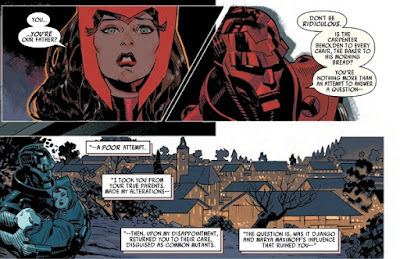 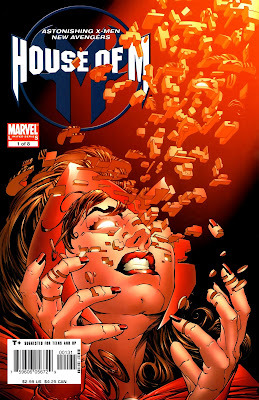 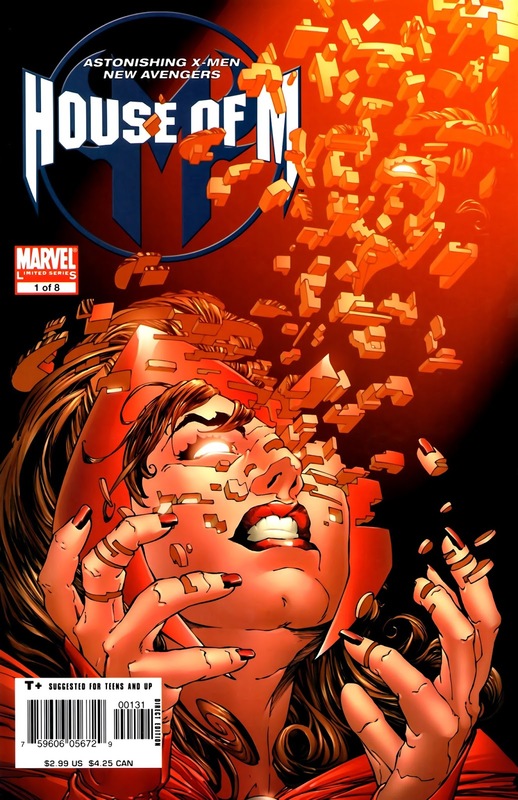 SNEAK PEEK: "Scarlet Witch: House of M"
"Scarlet Witch: House of M"
"...which is a comic book series of 'The Vision' and 'Scarlet Witch' having a make-believe family. "...but that’s an 'X-Men' story so we’d have to adjust the ending..."
...and tried to alter the fabric of reality to recreate her lost children. 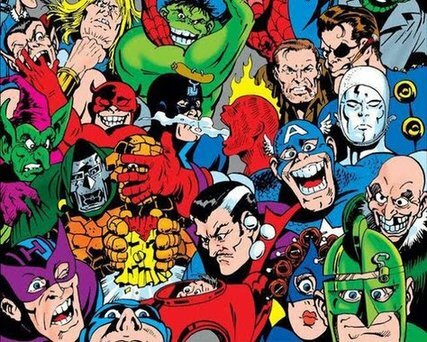 ...a title that the Russo Bros., directors of "Avengers: Infinity War" would like to adapt as a feature when Disney finishes the acquisition of "X-Men" from Fox in 2019.